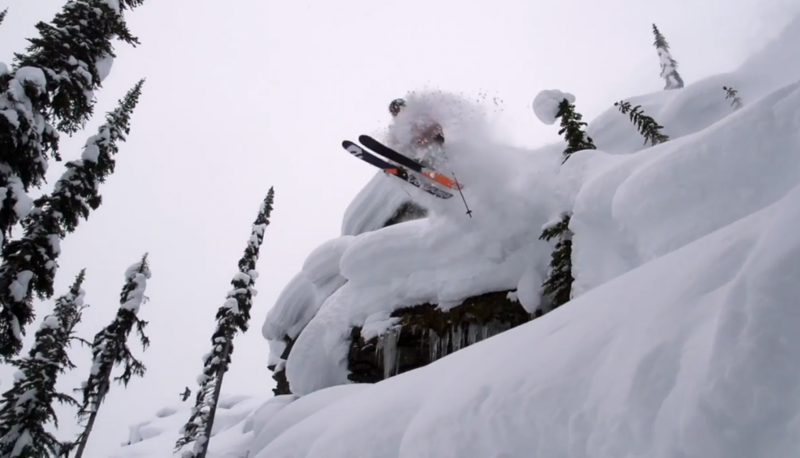 Salomon Freeski has returned! Season seven started off with a bang this morning, with a return to Mica. Mike Douglas, Mark Abma, and Chris Rubens tear it up. Check it out. Pillows for days.